Samsung MorningStars have announced they've hired former Mosaic and 6nakes general manager san alex to the same postion. In addition, the team has dropped out of Open Division despite their undefeated record. We are glad to announce @sanalexOW as our new OW Project Manager. san alex was officially announced on the team's Facebook livestream. During the stream, he declared that some well-known players and coaches in the European Overwatch scene would join him as a member of the MorningStars. Prior to joining Samsung MorningStars, san alex worked as general manager with the staff that would transition from Mosaic to 6nakes. 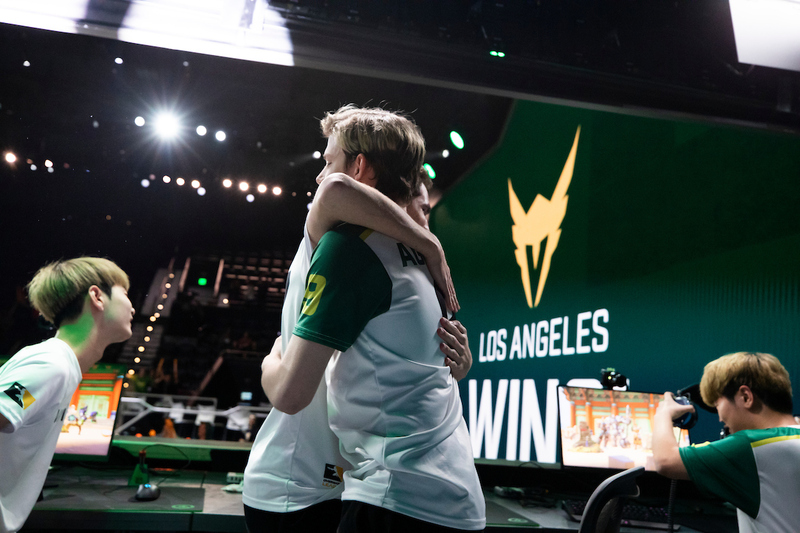 While Mosaic underwent a tumultuous season and ended Contenders Season 1 with a winless record, 6nakes would win Contenders Trials and qualify for the playoffs of Contenders Season 2. Prior to Season 2, san alex was tasked with rebuilding the roster around ChrisTFer and kodak, the only two Mosaic players that remained with 6nakes. Former 6nakes coach GizmoMCs tweeted out 6nakes was no more late last month. As former general manager of the team, san alex owns the team's Contenders spot. Among the current members of the MorningStars roster is the team's five Italian players -- Najiny	, LUFT	, DragonEddy	, thebigone	and Nisa	-- as well as two French players who previously played with the Copenhagen Flames: Chubz	and dridro . 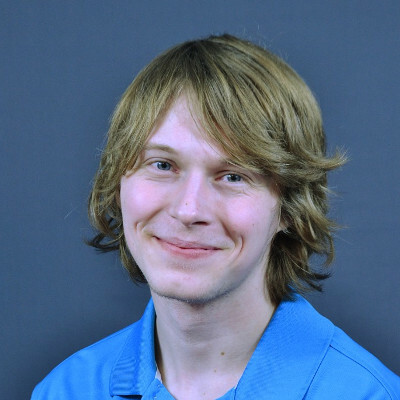 Also on the roster is Tae, who is a flex DPS who earned the top rank on the European ladder. Their future with the team is currently unknown. Samsung MorningStars have not officially announced the reason they've dropped out of Open Division. I believe this is one of your finest articles, Scrubasaurus. Your eloquence in explaining the situation to the readers is unfathomably complex. We, the readers, have to be told with heavy hearts about the absence of one of our favorite teams from the Open Division. This truly put a dent in my current disposition, but I am undeniably uplifted by the exciting new premise of one of my favorite general managers, San Alex, joining their growing roster of experts in their field. I await to see what promising futures this acquisition for the team will hold. Again, thank you Scrubasaurus for another great article. What Samsung and the guys are putting together with Morningstar is very big, considering we are speaking of the T2 scene, gaming house (quite big a 2 story building), houses for the staf/players, now adding a great manager. I'm honestly happy that this is happening in Italy, hopefully it will help the whole scene, and not "just" the Overwatch one, we desperatly need it. There are 3 french players : Chubz and dridro but also tae (rank 1 ladder eu last season). tae is flex dps and play this season a lot of doomfist. If you want castersnet cast one of their open division match this sunday against "Shu's money crew" (ex that's a disband), so you have a replay for all the italian fans but the cast is in french. I think he was a sub for one week, i see him in the player list for week 3 (game 5 and 6) but not this week, and next week i think he's gonna play for an other team so maybe i'm wrong but looks like a sub for one week. I hope also ! We see danish in singularity, some british with hurricanes, french with eagle, and lot of sweedish, last season one point come with 3 Portugal players and hope this season its gonna be italian. We need different countries in contenders to represent EU and at least have a strong league with big community ! But im also happy for the french dridro and chubz after the bad end with CPH and tae for his first experience in contenders. I was going off the battlefy page and wasn't sure who tae was, thanks for giving me some background. I'll add him into the article. Was honestly hoping you'd joined them as well! Well goodluck thou for whatever you are going to do next! Tae has confirmed himself as a beast in OD as well. He was a ladder boogeyman but he is very very solid in a team as well. I hope the french guys will stick with the team. I love my boy San Alex, Good Luck in your new quest.